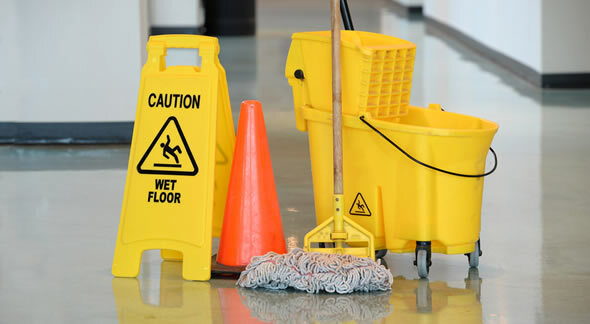 Response Cleaning understands the importance of providing a safe and healthy work environment for all employees and clients. The various OHS procedures in place including Job Safety Analysis and Risk Assessments and regular training – all combined with our quality program to provide a safe work place. 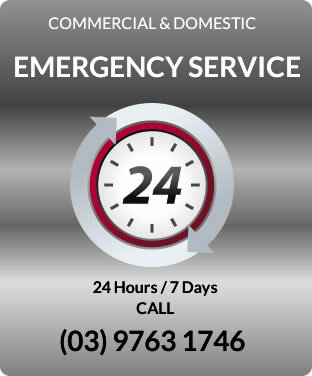 The health and safety of all employees of Response Cleaning Pty Ltd is our Primary Concern. The Management of the company is committed to providing, promoting and maintaining a working environment which involves all employees and minimizes the risk to health, safety and welfare. • Provide information, training and supervision for all employees enabling them to work in a safe and healthy environment. Managers and Supervisors also have a legal and moral responsibility for health and safety in the workplace. Each Manager shall ensure that this Policy and the Occupational Health and Safety System are effectively implemented in his/her area of control and to support Supervisors and hold them accountable for their specific responsibilities. The Supervisor will be held accountable for detecting any unsafe or unhealthy condition or behaviour and ensuring the Occupational Health and Safety procedures are followed. All employees are required to adhere to the Occupational Health and Safety Policy and Procedures and take reasonable care for their own safety and for the safety of others at their workplace and to comply with any lawful and reasonable command in relation to their duties.